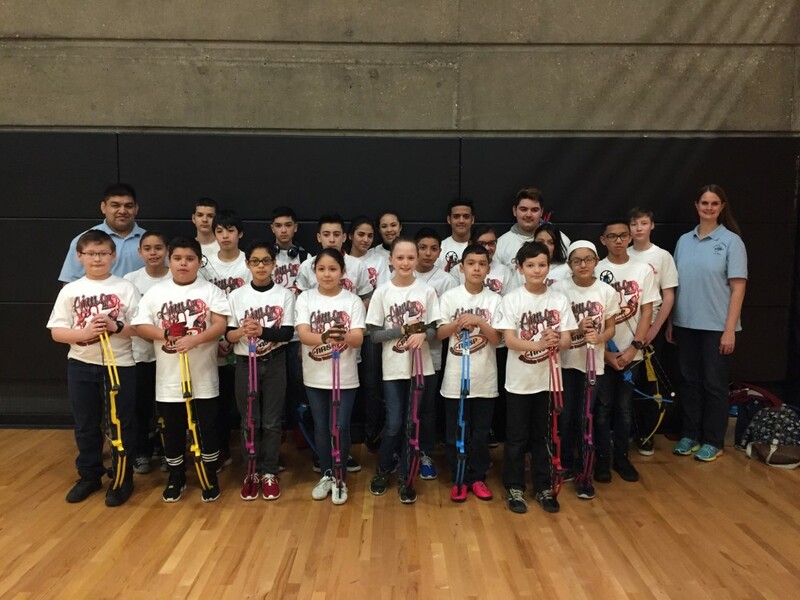 Detroit Public Schools’ Academy of the Americas (AOA) archery students participated in the 10th Annual State NASP (National Archery in the Schools Program) Archery Tournament on Saturday, March 12, 2016 at Central Michigan University. The event took place in CMU’s Student Activity Center. 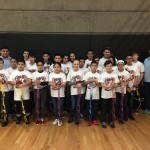 Under the instruction of AOA Teacher and Archery Coach Jose Ramirez, this year marked the fourth time AOA students returned to the Michigan State NASP Championships at CMU! 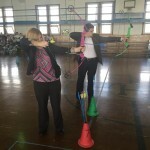 Ramirez explained, this year during the citywide championship, which it is typically a two team race against Tom Barnes and his Davison Elementary-Middle School Dragons, another DPS school was added to the lineup, Mark Twain School for Scholars. Ramirez touts the tremendous support the team receives from the Department of Natural Resources Director Kathy Garland, AOA Principal Nicholas Brown and co-worker Kendra Lincourt who has come on board this year as an assistant coach. This year the competition was fierce! Overall, AOA’s elementary team placed sixth and the middle school team placed 11th in the state. 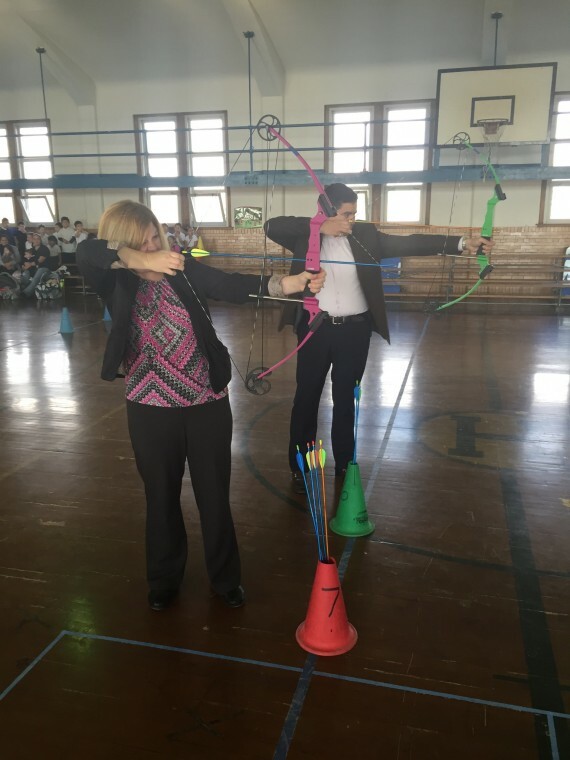 “It was an awesome experience that our students will never forget. We will prepare, we will improve and we will be back,” Ramirez said. 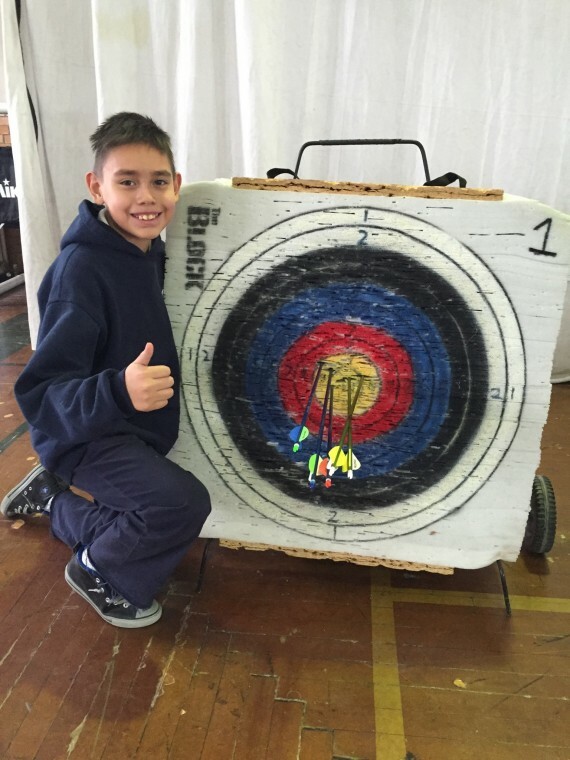 For more information about Academy of the Americas Archery program, contact Jose Ramirez at (313) 596-7640. 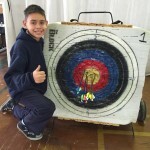 This entry was posted in Info News Center, News and Press Releases, Student Showcase and tagged 341.